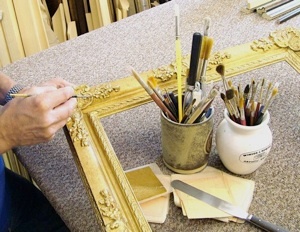 Over the years Cleeve Picture Framing’s reputation for quality and service has spread far and wide. We have worked for many national & international companies, including period properties and estates of historical importance. 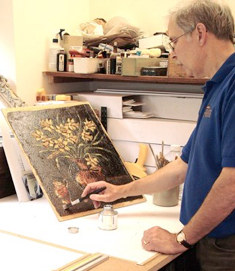 We have considerable expertise in framing exhibitions for individual artists and galleries to suit their specific requirements. Many successful shows have been framed by us. We also offer our services to larger corporations, office blocks and hotels that may be creating new or refurbishing premises.